Two (2) assessors (one from outside of discipline group) shall be appoint to review the Higher Degree by Research (HDR) student’s research works. Two Internal assessors should be appointed before the student completes the research proposal (Milestone 1). Milestone 1 (Candidacy): Review written proposal and oral presentation. Milestone 2 (Mid Candidacy): Review written work, completion and dissemination plan and oral presentation. Milestone 3 (Pre Submission): Review final thesis and oral presentation. 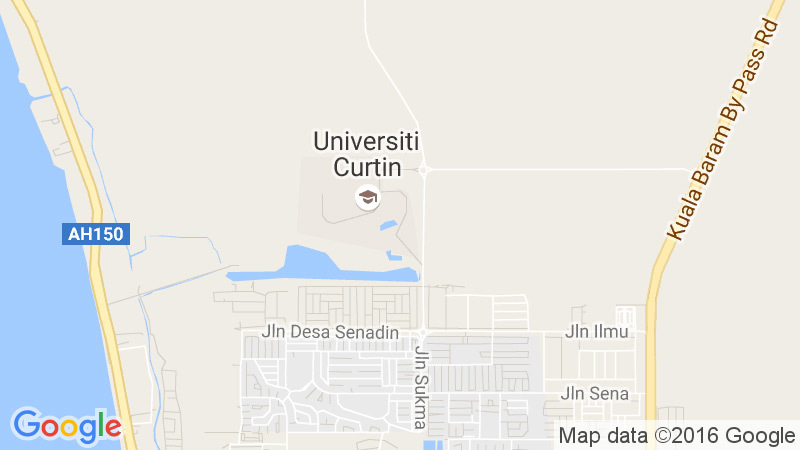 The supervisor, either the main supervisor or co-supervisor must submit the Application for Nomination of Assessor form to the Curtin Malaysia Graduate School (CMGS). If the assessor unable to continue his/ her job as an assessor, the Supervisor, either the main supervisor or co-supervisor (after discussion between the main supervisor, co-supervisor(s) and/ or associate supervisor(s)) is advised to nominate another assessor.